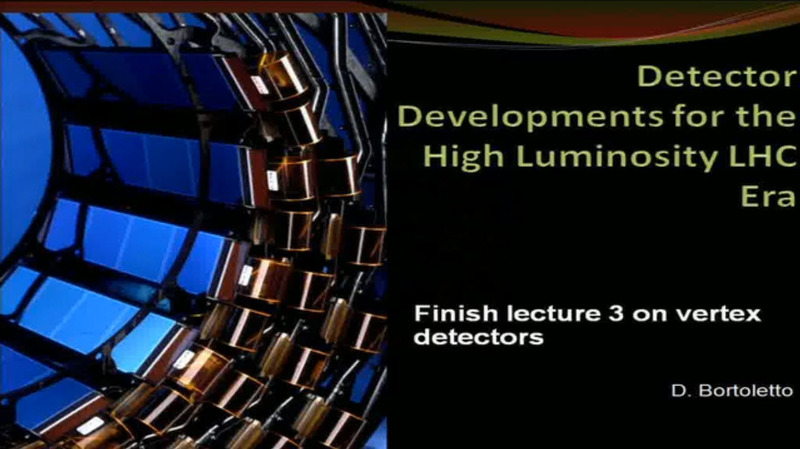 Detector Developments for the High Luminosity LHC Era (4/4). Abstract Tracking Detectors - Part II. Calorimetry, muon detection, vertexing, and tracking will play a central role in determining the physics reach for the High Luminosity LHC Era. In these lectures we will cover the requirements, options, and the R&D; efforts necessary to upgrade the current LHC detectors and enabling discoveries.